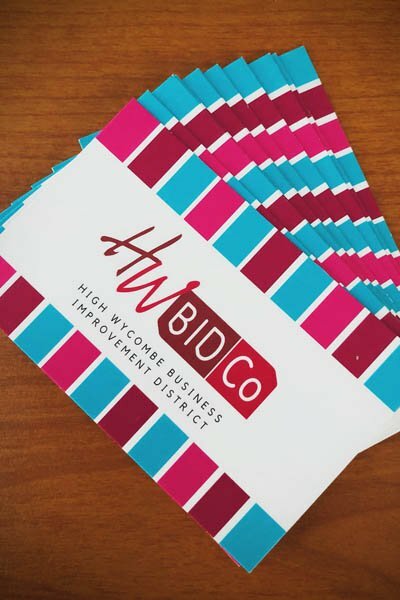 HWBIDCo is a Business Improvement District (BID). 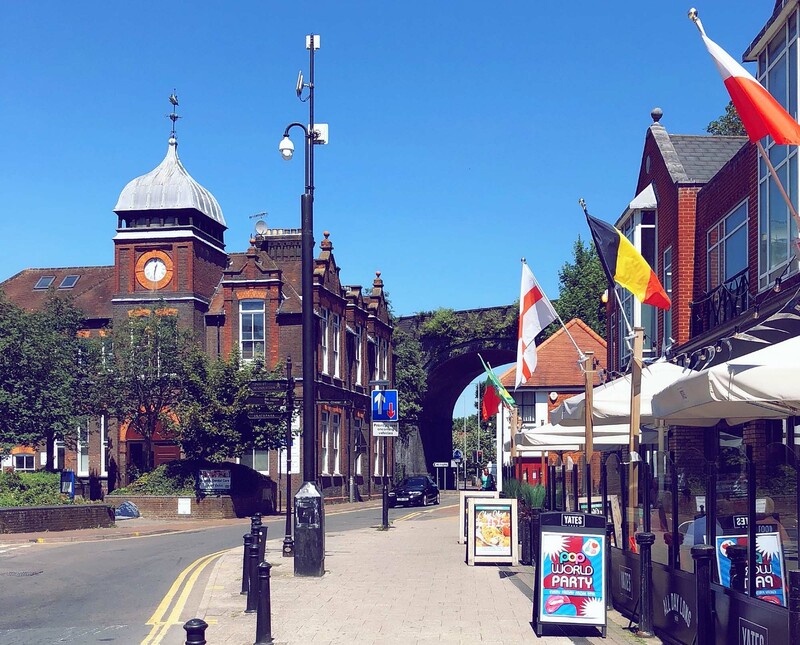 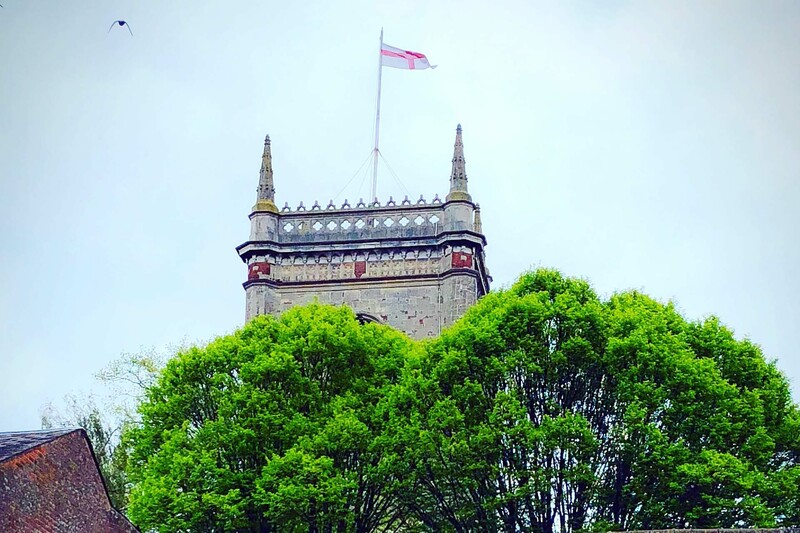 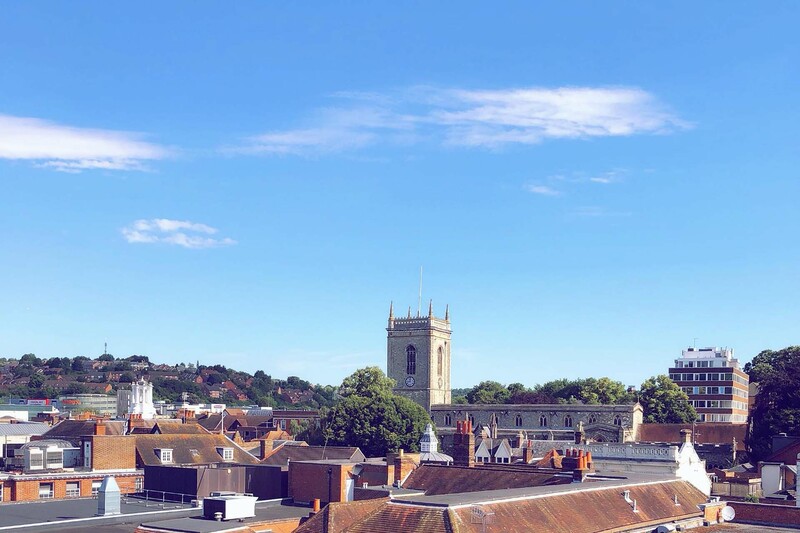 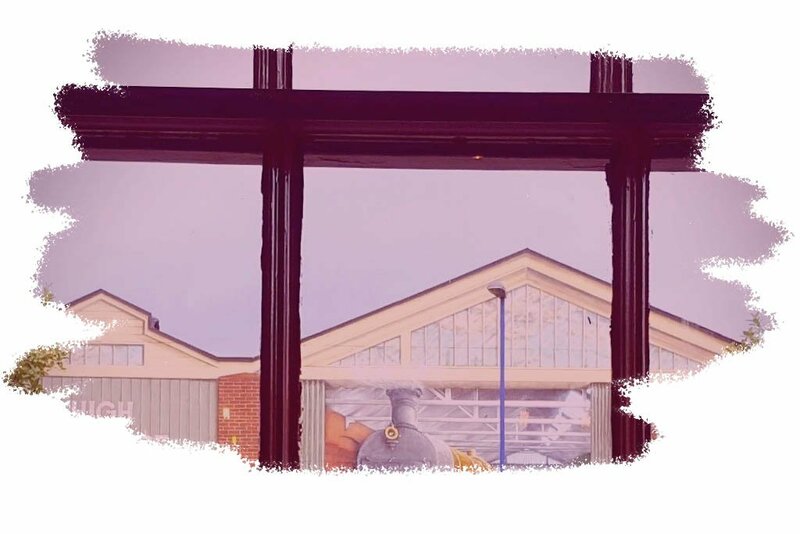 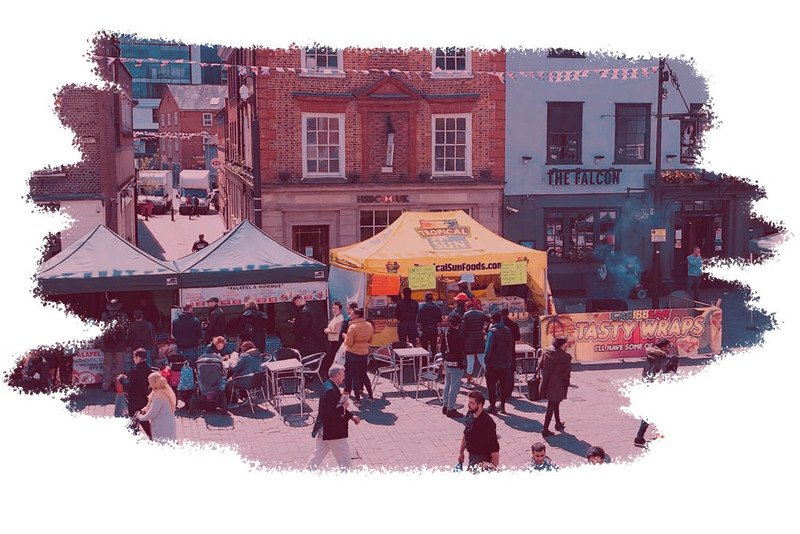 We are an independent, not-for-profit partnership, democratically elected to work on behalf of over 580 businesses situated within High Wycombe town centre. 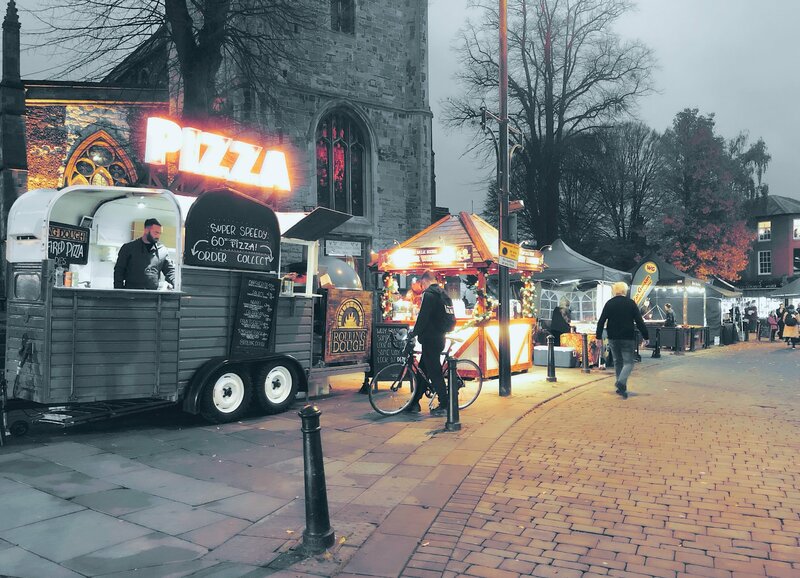 Since our launch in 2012, we’ve invested thousands of pounds in local projects and events. 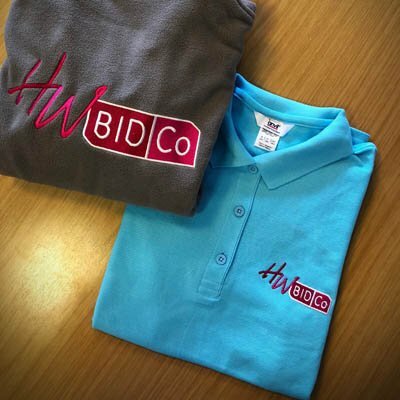 We also provide bespoke training and business support. 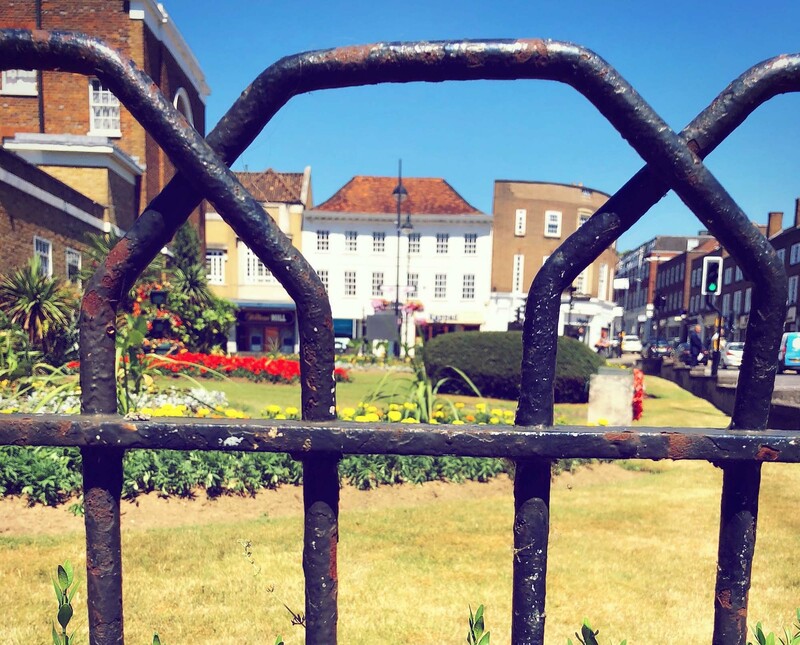 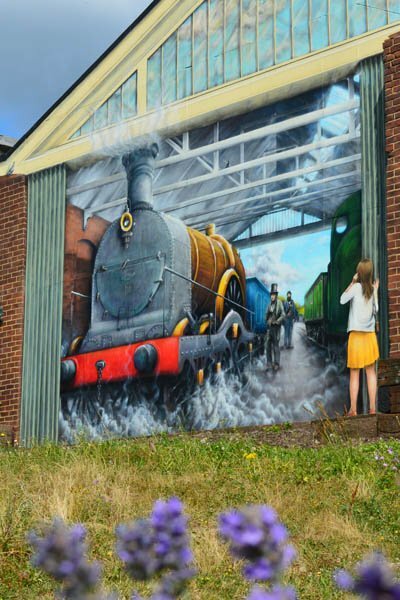 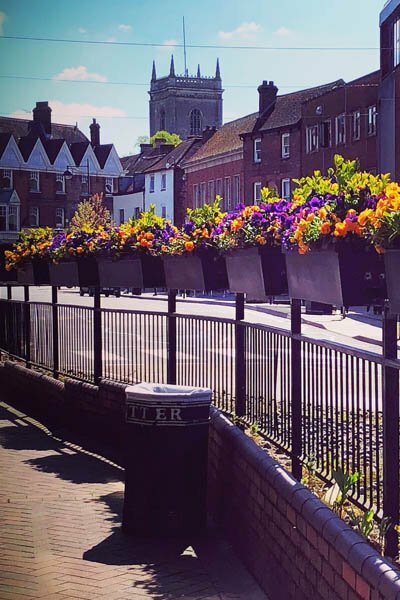 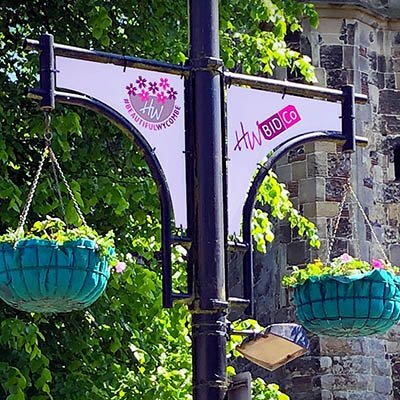 We’re passionate about making a positive change and by working together, we can ensure that everyone experiences a safer, greener and more vibrant town centre. 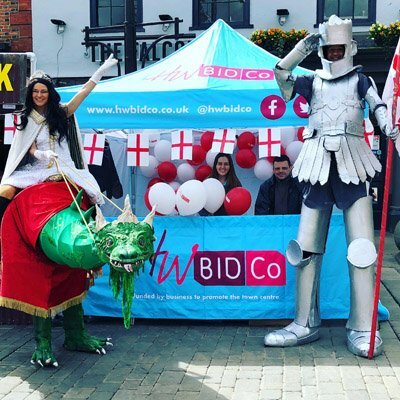 All the latest business news and offers. 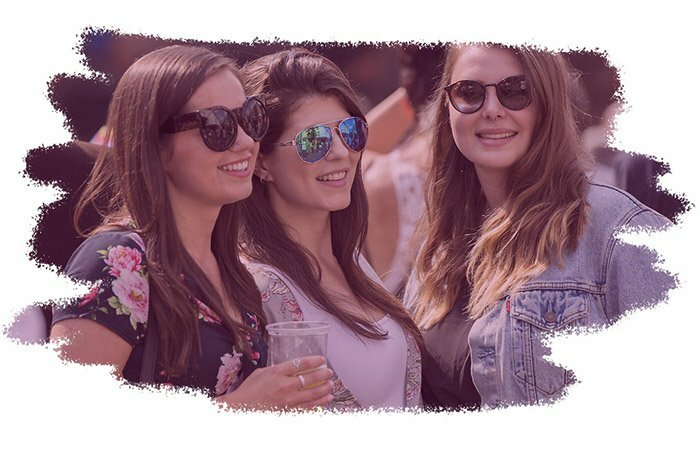 Get all the latest news and offers direct to your inbox.